Nigerian music star, Wizkid has come out to apologize to his fans in Uganda over his cancelled Kampala Concert dubbed “Wizkid Live in Concert”, which was to be held at Lugogo Cricket Oval tonight (Saturday, 3rd December, 2016). Ayodeji Ibrahim Balogun also known as Wizkid has apologised to his Ugandan fans for missing the much anticipated show that was slated for December 3rd. 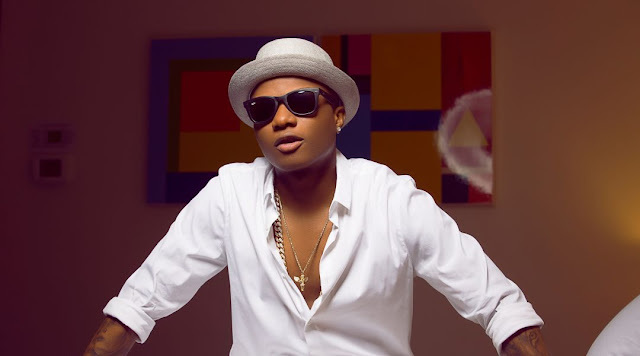 In a 35-second video on his Twitter account, Wizkid who looked apologetic regretted missing the show and attributed it to the mishap between him and the organisers. However, he assured his fans that he and the organisers were yet to set another date for the show so that he could make it up to those that had waited for him in vain. This comes shortly after a number of his Ugandan fans took to their social media platforms soon after he had cancelled his concert and expressed their discontent which was among the most eagerly awaited for concerts in 2016. Before Wizkid’s apology, rumour had it that the organizers of the show were contemplating filing a breach of contract lawsuit and that they were seeking compensatory damages. It’s alleged that some fans who had already paid Shs100,000 for the show are demanding (Star times and Face TV) a refund.